 Dein Gasteiner-Moment - Welcher Moment ist deiner? Sometimes we can move mountains, experience adventure and conquer the world. There are other situations where we are happy to have quiet to enjoy our thoughts. 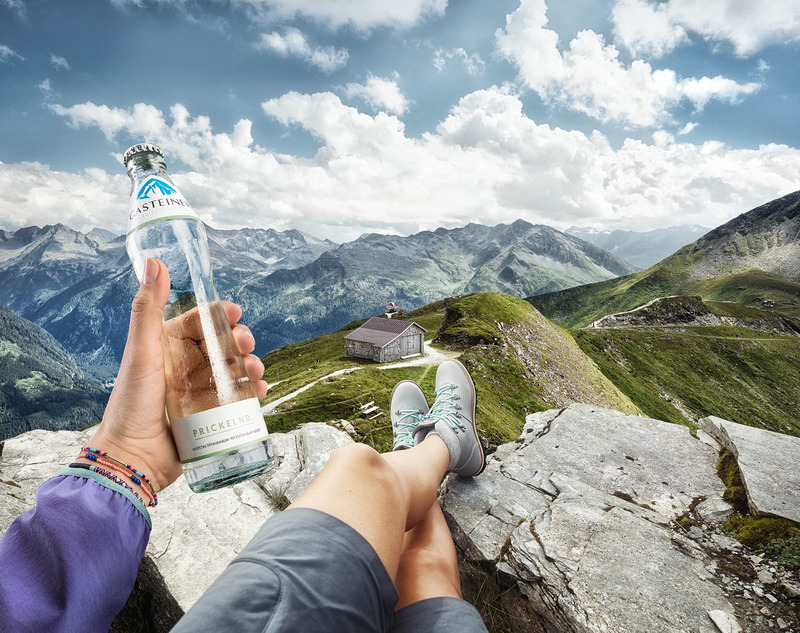 For all of these moments, Gasteiner is clearly the right choice: a mineral water that lets you take a deep breath, switch off and focus. Still, sparkling or mild – always a unique refreshment. Discover your moment with Gasteiner Crystal Clear – and show us with #gasteiner on Facebook and Instagram!